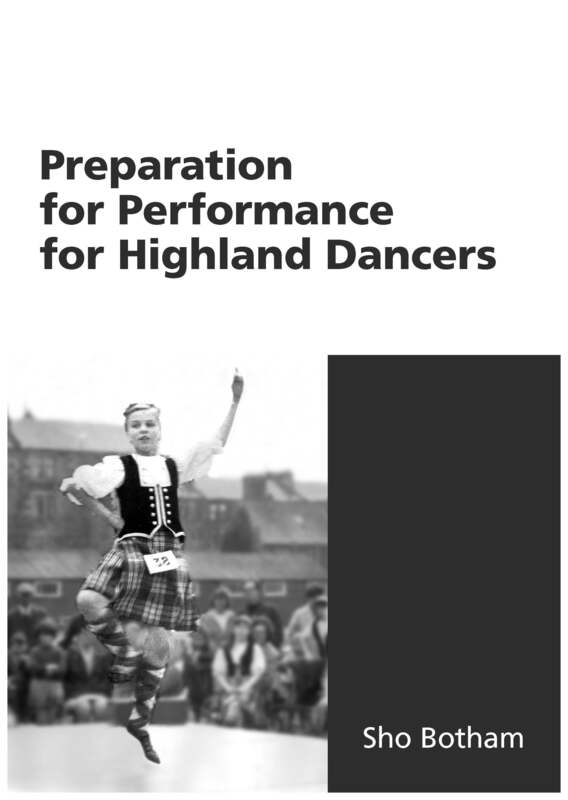 You can download a free copy of my Preparation for Performance for Highland Dancers. The non dance techniques introduced in this book aim to be an effective aid to enhancing performance. If you are a dancer and want to have an edge on your fellow Highland dancing competitors then this book is for you. If you are a teacher then encourage your dancers to learn and use these non dance techniques to help them to cope with the pressures of competition. If you do not do or teach Highland dancing then don’t worry, these non dance technique skills and tips are easily transferrable to other dance genres. And you can even use them in everyday life. You can go to the website to download your free copy now. This entry was posted in Reflective practice, Relaxation skills, Teaching methods and approaches, Tips for dancers and tagged breathing, Highland dancing, preparation for performance, relaxation by Sho. Bookmark the permalink.